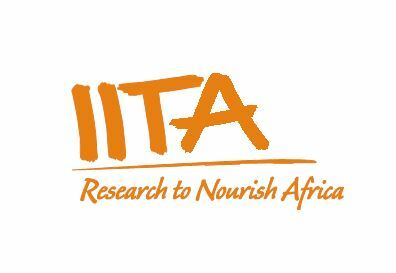 The International Institute of Tropical Agriculture (IITA) with several national and international partners are implementing a development into research project, “N2Africa- Putting Nitrogen to work for smallholder farmers in Africa” in eleven African countries including Uganda. The project seeks to build sustainable partnerships and expertise in nitrogen fixation to improve soil fertility, increase productivity, food security, nutrition and income through improved grain legumes for smallholder farmers. 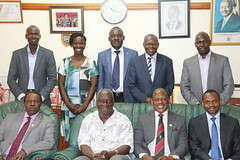 In Uganda the project is implemented in northern, eastern and southwestern Uganda. Women are integral and critical players in the grain legume value chains in these regions. However due to gender dynamics at community and household level, women receive limited support and hence limited benefits from their efforts in these value chains. This also translates to poor household diets and poverty amongst most of rural women farmers. It is from this standpoint that the N2Africa project wishes to engage a graduate student to conduct an in depth study to unravel the gender issues and dynamics in the grain legume value chains for groundnut, climbing bean and soyabean in the project areas in northern, eastern and southwestern Uganda, and to identify opportunities for establishing women-led businesses along the grain value chain. Click here to download the full call. by 5:00 PM, 1st May 2015.